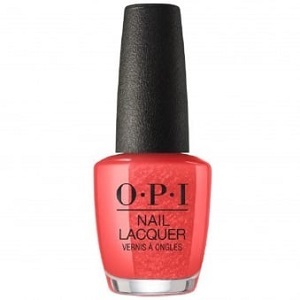 OPI Nail Polish, A Red-vival City, NLL22, .50 fl. oz. Bright, warm tomato red creme nail color.